Northern Dance Stars run a variety of classes here at West Denton Community Centre. Classes are fun or competitive and suitable for boys and girls of all ages. 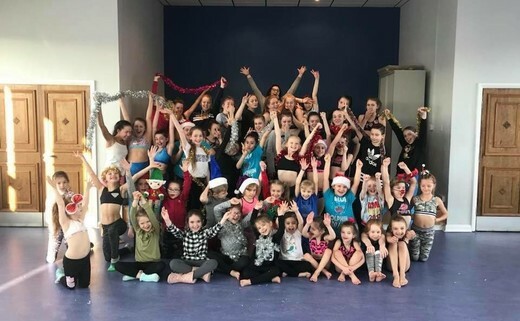 If your child wishes to come along for a bit of fun and meet new friends or whether they want to get in to dancing more seriously and competing, we have classes available with fully qualified, insured and CRB checked teachers. Check the What's On page for days and times of classes or contact Donna on 07791 228 754 for more information.